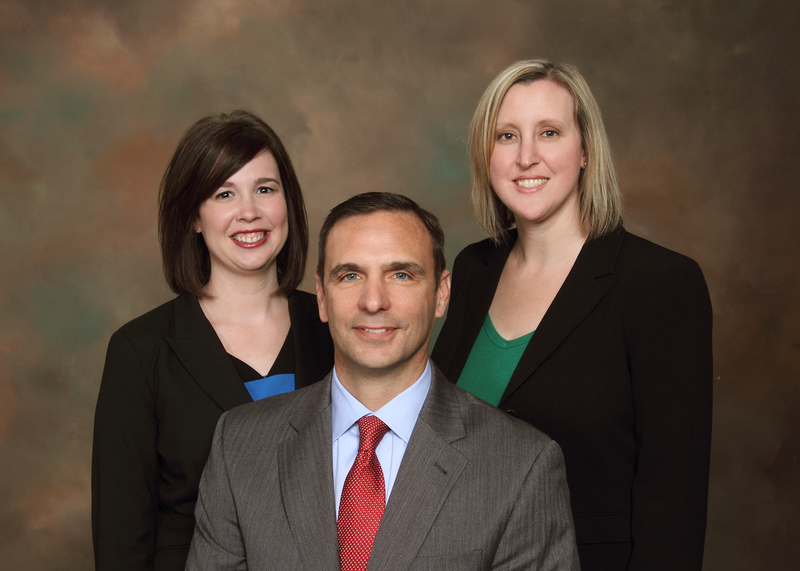 We are very pleased to announce the addition of two family law attorneys to our office. The Bellon Law Group. She practices exclusively for our office in the area of family law, specifically focusing on issues relating to divorce, paternity, child support and child custody. Ms. Brown strives daily to provide knowledgeable and compassionate legal counsel and assistance to her clients during the trying and often lengthy domestic litigation process. 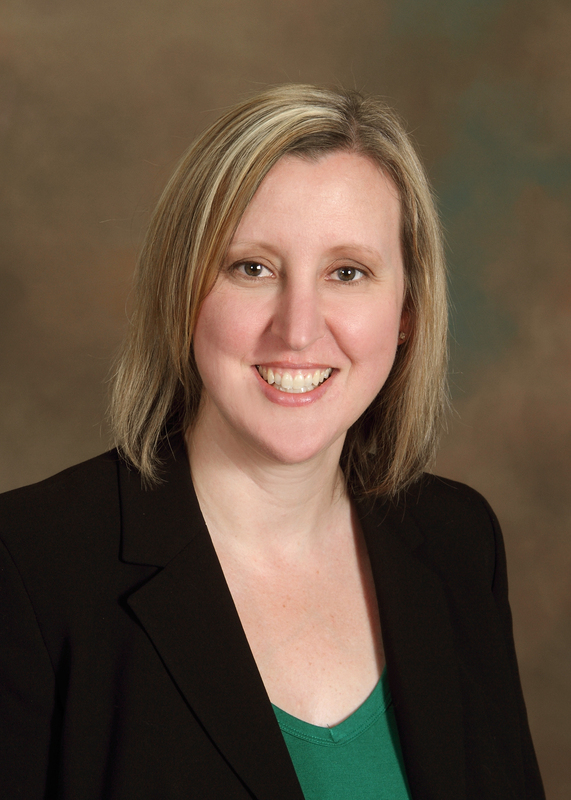 Prior to her employment with the Bellon Law Group, Sarah worked in private practice in the greater St. Louis area, working exclusively on Missouri family law matters and is known as strong advocate for her clients. As a result of her work with her clients she received recognition as a Super Lawyer for 2014 and 2015. Ms. Brown is a member of The Missouri Bar and earned her undergraduate degree from Columbia College in Columbia, Missouri. She received her law degree from Regent University School of Law in Virgina Beach, Virginia. When Ms. Brown is not in the office or in court she enjoys spending time with her husband and son. Jill Anderson comes to our office from Oklahoma City where she practiced family law focusing primarily on fighting for father’s rights. Jill is passionate about family law and fighting for the interests of all her clients. Jill believes that advocating for the parent and helping the party through one of the most difficult times in his or her life can help all parties involved to learn to co-parent and adopt tools to manage the change and move forward as a family. She also brings extensive experience with juvenile cases and the handling of abuse and neglect cases. Jill received her Juris Doctorate from Oklahoma City University School of Law and is licensed to practice law in Oklahoma and Missouri. 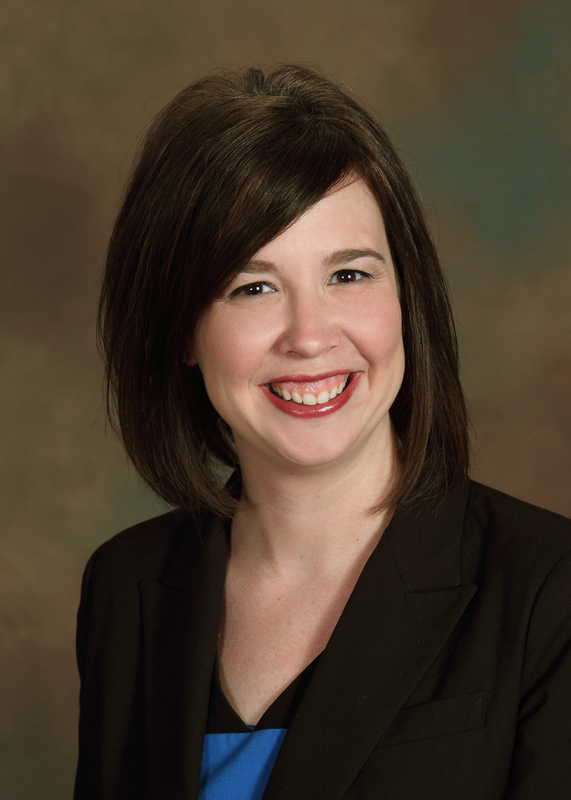 Jill grew up in southwest Missouri and after practicing law in Oklahoma City, relocated to St. Charles with her husband. In her spare time she enjoys spending time with her husband and their two dogs, reading, finding new restaurants in St. Charles and St. Louis, watching movies, and cheering on the St. Louis Cardinals. The selection of the right Missouri family law attorney for your situation is critical. Sarah and Jill bring a wealth of experience and knowledge to our office. If you or a loved one have a family law matter, please feel free to contact our office today for a free consultation.